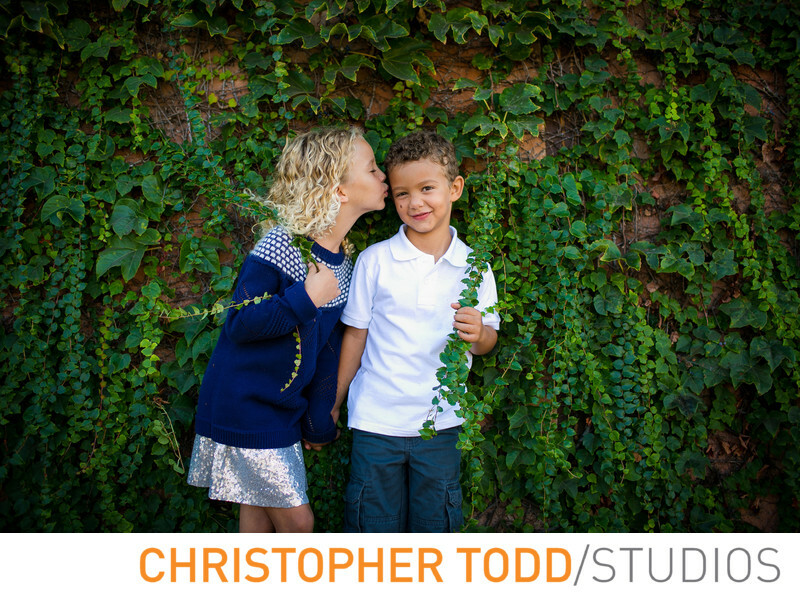 If you are looking for a Dana Point family photographer we hope you will consider Christopher Todd Studios for your next session. "I strive to make every session fun, unique, and an experience you and your family will love". Visit Christopher Todd's portfolio here. 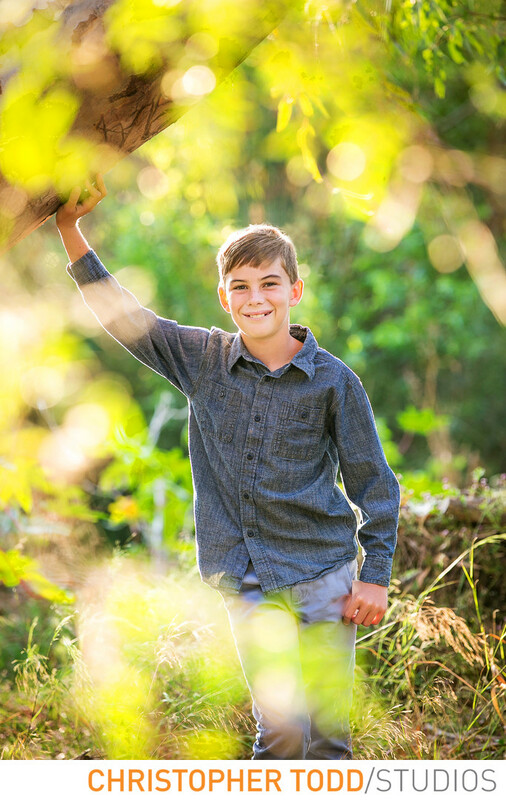 Choose your location for a family session. Can't decide let us help you. Decide on the look you want. We offer a complimentary style guide. Know what you will be using photos for before session. This helps get the right look. Learn about all the products we offer. This is important. You don't want to just share and enjoy your family portraits on social media. When you hire a professional photographer you know your portraits will stand the test of time. As soon as you get those photos printed and hung on the wall they become priceless. We know how important family photography. That's why we want you to have the best experience. We make sure to guide you throughout the process. From the first phone call we help you decide on a location, best time of day, what to wear, and how to pose. Our job is not over until you have a favorite photo printed, framed, or album in your hands. A combination of modern and classic photography is our style. In this photo I positioned the boy next to this oak tree. When I step back I am able to use the leaves to frame him for this beautiful photo. We found lots of great spots in Dana Point to take photos like this one. For more on our different styles visit our Info page. We can't wait to hear from you. Email or call. Get in touch today. Location: 34400 Old Golden Lantern, Dana Point, CA 92629 . 1/100; f/4.0; ISO 400; 175.0 mm.